Digital photography consists of many layers of technology. 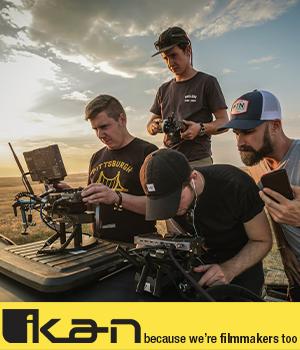 There is what you need to know to operate a camera and compose great-looking pictures, and then there is the science and highly technical concepts that must work “behind the scenes” to give you the quality images you expect. One of these concepts is bokeh. This two-part PhotographyTalk.com article will explore bokeh because it is important to understand and to recognize it in your photos and through your lens. 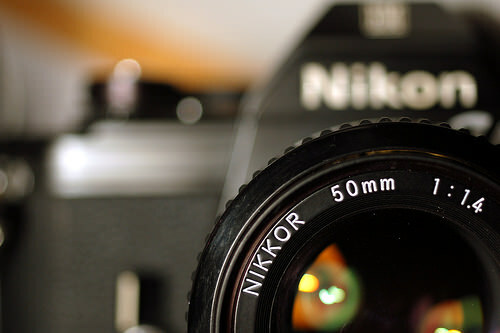 Every camera lens is different in many ways: focal length, speed, etc. Another characteristic of every lens is spherical aberration. When light waves enter your lens, some are moving through the center of the many glass elements in the lens. Other light waves are striking near the edges of the elements. The glass elements have spherical surfaces, but they are not perfect. Each has minute imperfections. The spherical nature of the glass and the imperfections cause the light waves near the edge of the glass to focus shorter than the light waves entering at the center. This spherical aberration will create blurring in your photos. Spherical aberration is not constant; so any differences will affect how your lens depicts a point of light not in focus, or the point’s bokeh. If you’re lens were perfect (with no spherical aberration), then this blur circle would appear as evenly illuminated and with a well-defined border. You don’t want this border because the optimum bokeh would display each point as a blur, with no distinct edges. If the circles had sharp perimeters, then the parts of your picture that you don’t want in focus (to blur on purpose) would start to become unintentionally clear. As mentioned above, all lenses have spherical aberration and are, therefore, not perfect, so it causes the circles to appear with inconsistent illumination. Typically, more of the light can be seen in the middle of the circle or near the edges. Although bokeh cannot be measured, it can be described according to a spectrum of its quality or character. Inferior bokeh: This is the sharp-edged circle with a muted center. Perfect bokeh: From a purely scientific point of view, this bokeh is perfect because the circle is equally illuminated and the border is distinct. Of course, you don’t want perfect bokeh. Correct bokeh: The border of the circle is hazy, which is caused by spherical aberration. The imperfections of the lens surface actually create the best bokeh and better digital photos. Learn more about bokeh in Part 2 of this PhotographyTalk.com article.